The FSV is the tried-and-true, work horse of the industry, an original Clemco design, now copied across the globe. It is used on machines from 2-cubic feet to 20-cubic feet. 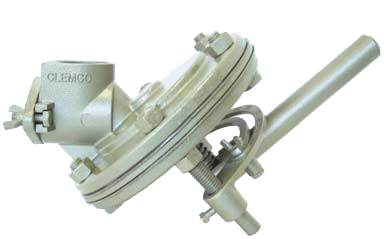 The Quantum valve handles all types of media, minerals, slags, and metallic media. Its simple design with few moving parts allows for precise media metering and easy maintenance. The Quantum fits machines from 2 to 20 cubic feet. An industry workhorse. The original ComboValve. 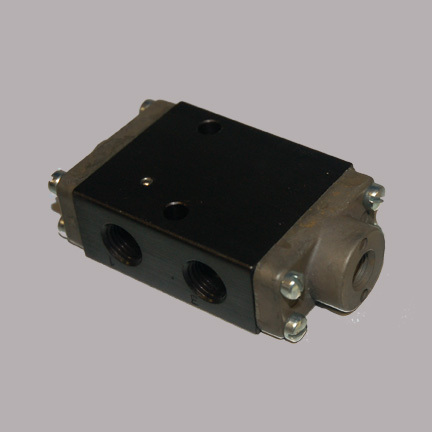 Combines the functions of the air inlet valve and blowdown valve, eliminating premature failure of the blowdown system. 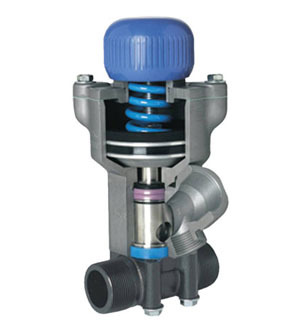 Only a genuine Schmidt brand ComboValve offers superior performance, durability and reliability. The MicroValve gives you total control of the quantity of abrasive media used, form lightweight plastic to heavy steel grit or shot. Its infinite metering capability increase blast production and effectively controls media consumption. Use the MicroValve with your pinch valves instead of flat sand valves or donut valves, and see the improved performance. 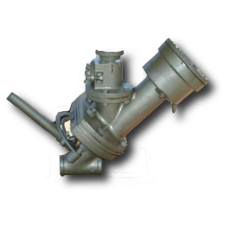 The MicroValve is easily retrofitted to most brands of blasting equipment. The MV2 raises the standard set by the MicroValve by providing the operator with a reliable state-of-the-art abrasive metering valve that is both easier to use and maintain. Less frequent and easier maintenance translates into significant operator savings for any air blast job. 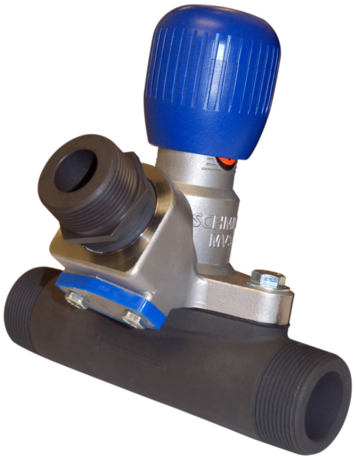 The Schmidt MV3 abrasive metering valve is the newest innovation in the family of industry leading Schmidt abrasive metering valves. The MV3 offers the proven productivity and safety advantages that Schmidt valves deliver to abrasive blasting operations through the precise metering of abrasive, along with an extended the service life, an improved clean out port, and easy access to wear components for safe, efficient maintenance. 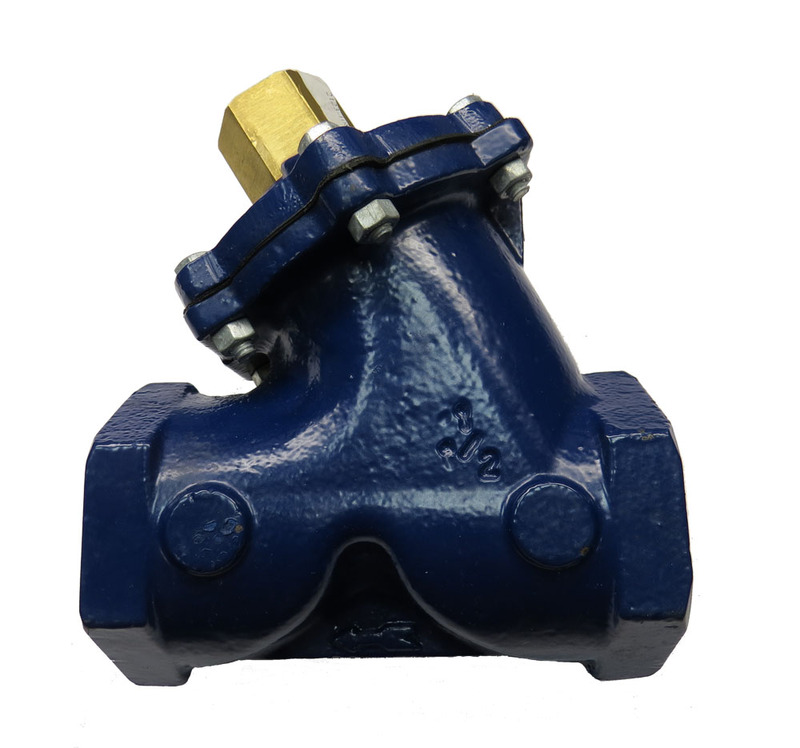 The original Thompson Valve is a normally closed, self sealing, abrasive metering valve known for its instant, smooth response to either pneumatic or electric deadman controls. 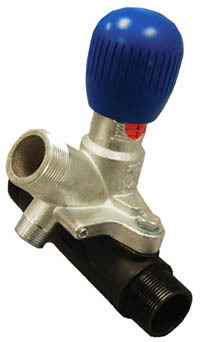 This fail-safe valve shuts off abrasive flow to the nozzle and seals the tank at the same instant. A remote abrasive cutoff is available, allowing the operator to stop the flow of media while continuing a constant flow of air. This provides a quick and easy way to clear the blast hose and blasting are of abrasive. Designed for superior safety, Thompson Valve is ideal for multiple outlet use and is easily adaptable to most existing blasting systems. It is engineered to allow precise metering of all types of abrasive media and can be modified for special applications. 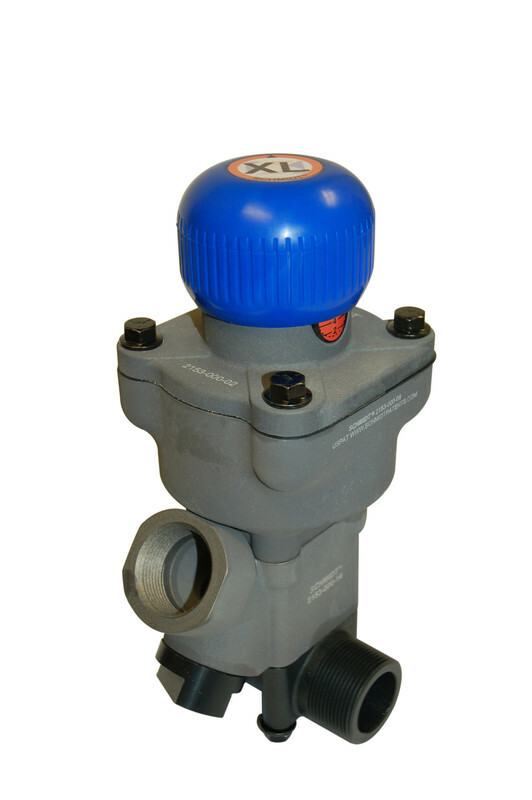 The TVII is a normally closed, self sealing, abrasive metering valve with instant, smooth response to either pneumatic or electric deadman controls. 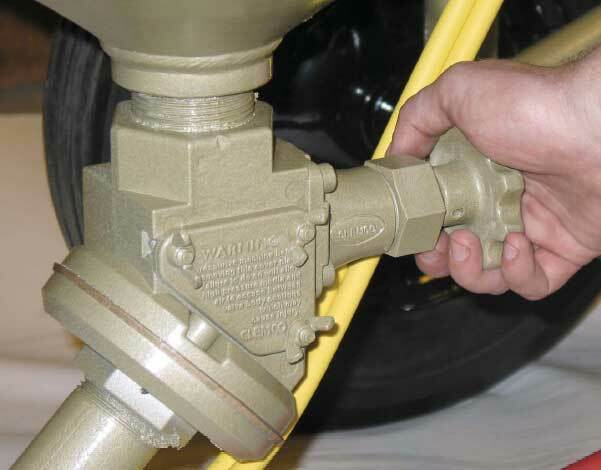 This fail-safe valve shuts off abrasive flow to the nozzle and seals the tank at the same instant. The clean-out feature provides a quick and easy way to clear an obstruction from the metering sleeve. The TVII is ideal for multiple outlet units and is easily adaptable to most existing blasting systems. 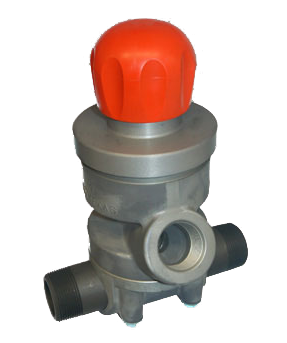 The newest advances in abrasive metering and control valve technology are incorporated in this valve. Shuts off abrasive flow to the nozzle and seals the tank in the same instant. 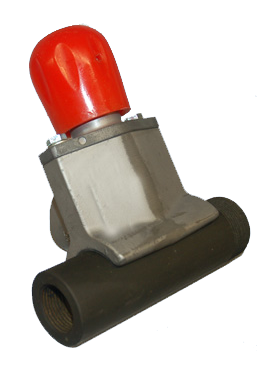 We designed this valve to address the unique challenges of the harshest blasting environments including those operating continuously with aluminum oxide.